Pump Accessories There are 24 products. 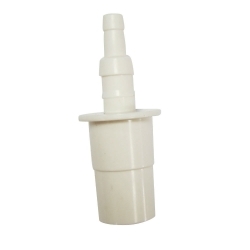 1/4" Tee Connectors, for use with 1/4" tube, packet of 5. 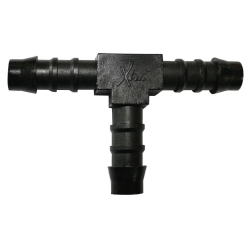 3/8" Tee Connectors, for use with 3/8" tube, packet of 5. 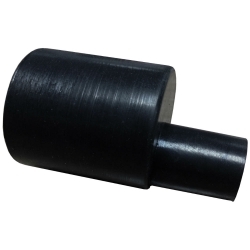 1/4" 90 Deg Connectors, for use with 1/4" tube, packet of 5. 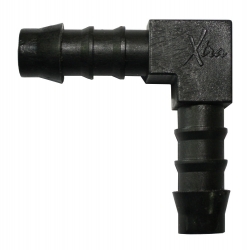 3/8" 90 Deg Connectors, for use with 3/8" tube, packet of 5. 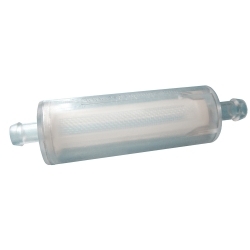 3/8" to 1/4" straight reducers , for use with 3/8" tube to reduce down to 1/4" tube, packet of 5. Rubber adaptors to connect a 16mm cassette unit condensate drain pipe to a 21mm tank pump, suitable for LG Units. For utmost security! 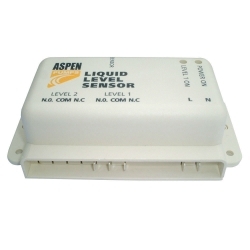 The versatile Hi-Level Water Sensor is available with two different sensor options. The Hi-Level Water Sensor can be used in conjunction with most pumps that do not include high level safety. 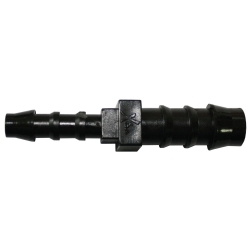 Rubber adaptors to connect a 26mm cassette unit condensate drain pipe to a 21mm tank pump, suitable for Daikin & Panasonic Units. 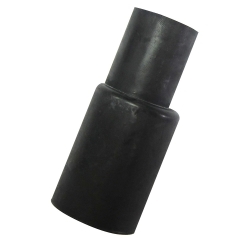 Rubber adaptors to connect a 32mm cassette unit condensate drain pipe to a 21mm tank pump, suitable for Daikin, Mitsubishi Electric, Mitsubishi Heavy & Panasonic Units.